Health Impact Editor Comments: Welcome to Kelli Jennings, a Sports Nutrition blogger who is also a Registered Dietitian. 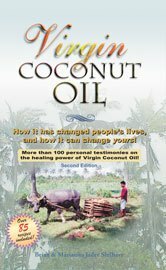 Kelly follows the evidence that exists for coconut oil and finds out along the way that she has been misled on conventional dietary wisdom regarding saturated fats. 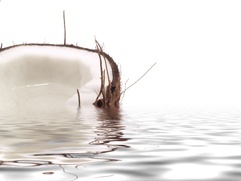 Welcome to the Coconut Oil revolution Kelly!